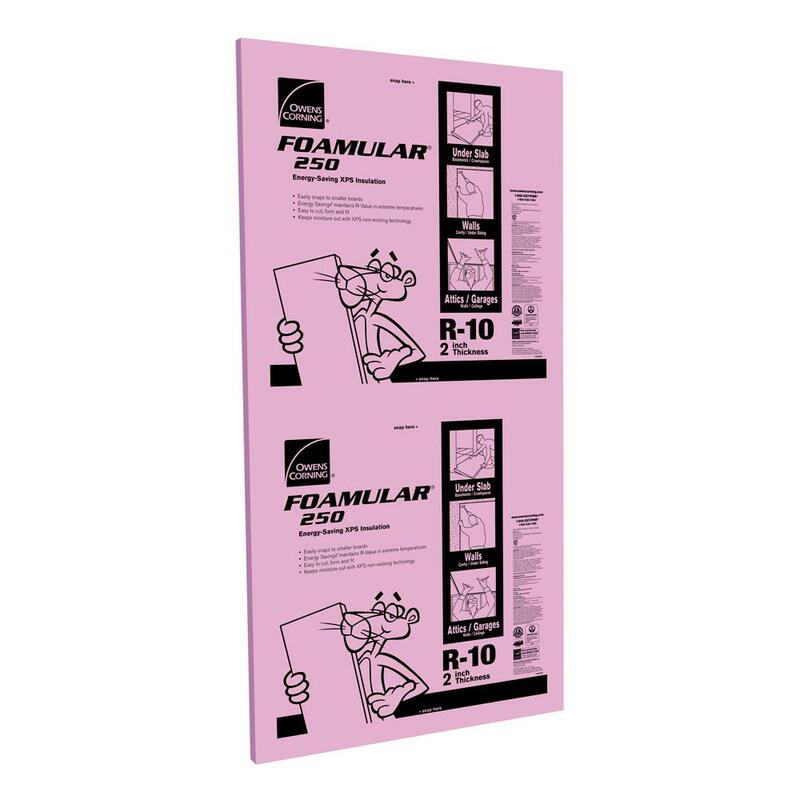 Owens Corning FOAMULAR comes in various thicknesses: 1/2″, 3/4″, 1″, 1-1/2″, 2″ and 3″. The R-value ranges accordingly from R3 to R15. By comparison, a typical 4-inch wall cavity in your home is insulated with R-15 fiberglass, which implies that foam board is 25% more effective and probably easier to apply to square surfaces. For 4’x8′ sheets at Home Depot, the cost ranges from $19 to $29 for each 32 square feet. And that means even with waste, this step will afford good bang for the buck. I went to Home Depot today and found a different brand that is made of styrofoam and includes a thick layer of aluminum foil. Not sure which would be better now, but a reflective thermal barrier seems like an upgrade. For the Scenario Mobile, it’s as much about acoustics as thermal comfort. So the walls will probably get 2-inch foam while the floor and ceiling might only get 1/2 inch. That’s to maximize headroom. As-is, I only have 6’1″ of clearance from floor to ceiling. But the ceiling appears to also have a 2-3/4 inch cavity, which gives me some hope that I can do this without losing any height. My son is 6’1″ and it’s going to be awkward if he has to hunch over. If I can reduce the ceiling cavity to one inch or so (even in pockets), that’s a major win because i can put in a new hardwood subfloor. Pop all the rivet heads with a hammer and chisel and remove all the aluminum interior panels. I’ll number them in case I want to reuse them later. Clean out the old insulation and dispose of it properly. Clean out the bare frame rib cavities. Figure out my finished wall depth and measure out all the frame ribs to sanity-check my Window Plan. Patch all holes with aluminum tape. Even a small hole under the floor can allow water to spray in while driving. Apply a vapor barrier to the whole thing. I need to research options there. Figure out where to run electrical conduit so that I can snake wires easily. Cut and adhere the foam insulation boards with construction adhesive. Join all the seams with aluminum tape. And hopefully, that will create an airtight and watertight box ready for cladding. I’m imagining black-and-white checkerboard vinyl on the floor, loop pile carpet on the walls for sound absorption, and quilted aluminum on the ceiling for that retro diner motif.